As eye care specialists serving Yonkers and surrounding areas, we are committed to maintaining the quality and health of your vision. Whatever your eyecare needs may be, we are here to provide you with the most advanced services to enhance and protect your eyesight. 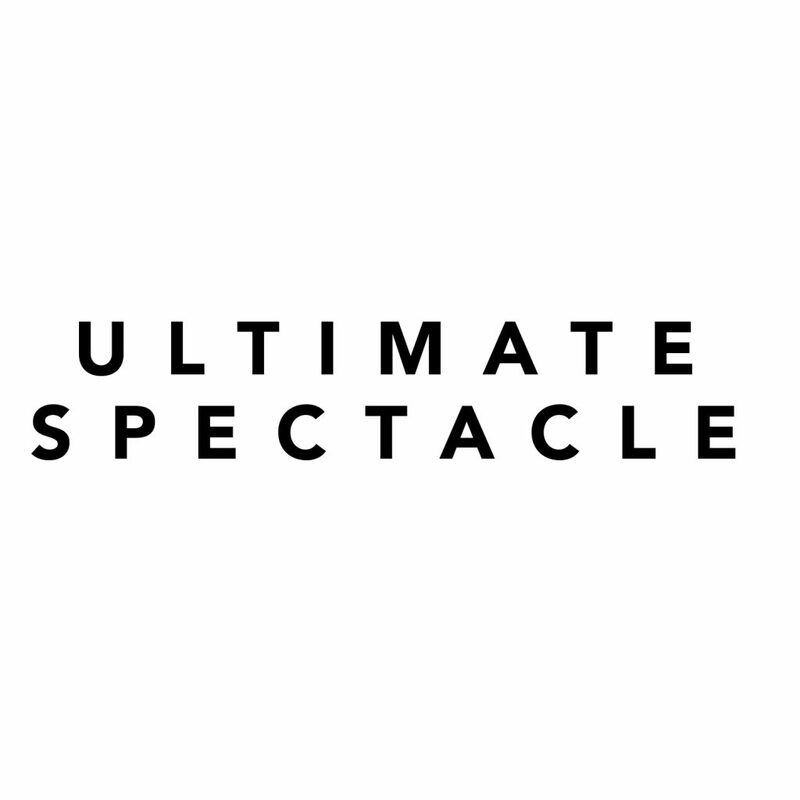 At Ultimate Spectacle Boutique, we offer a complete range of services including comprehensive exams, prescription lenses, and contacts, as well as vision screening services to detect any signs of ocular disease or injury. Look great and confident with our large selection of eyeglasses & sunglasses. Professional service, quick turnaround and ultimate experience at an amazing price.